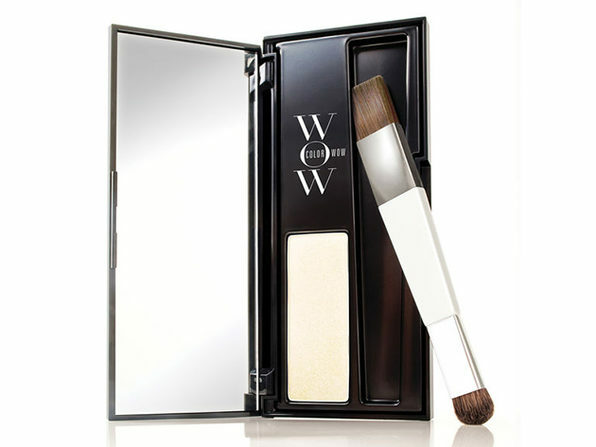 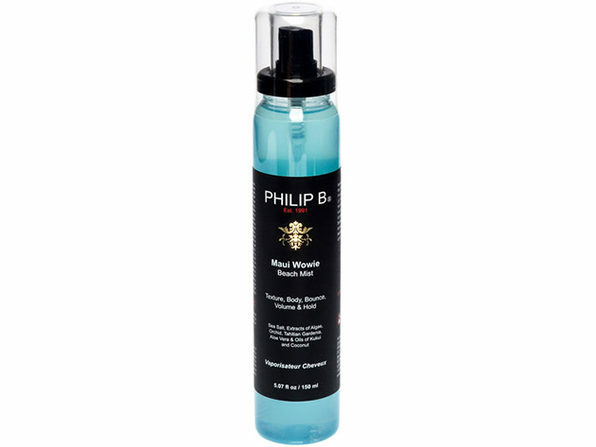 Give your hair a fuller, natural look with the most versatile curler out there. 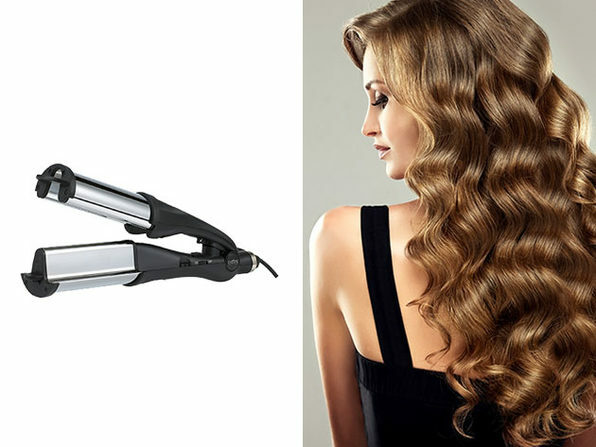 From tight ringlets to large waves, this waver/curling iron can help you create the right look for every occasion. 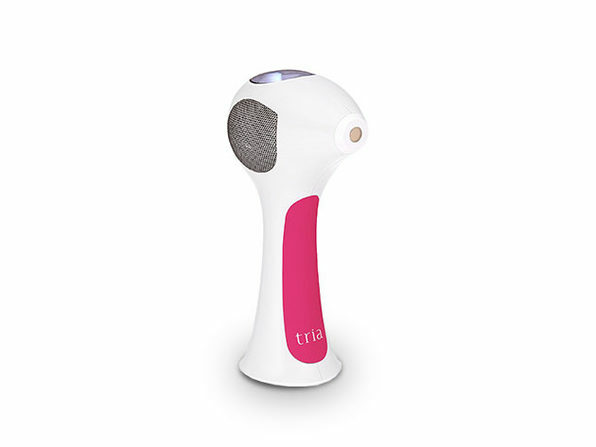 It uses far-infrared technology to evenly distribute heat and prevent damage while producing negative Ions that promote smoother, silkier hair.